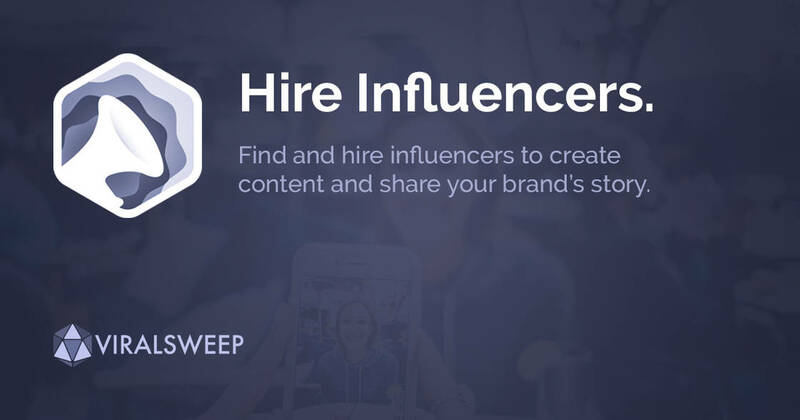 Starting today, you can now hire influencers to create content and share your brand's story. You no longer are restricted to just hiring influencers to have them promote a sweepstakes or contest. Now, you can find and hire influencers to do anything you need! Look for the new Hire Influencers campaign type when creating a new promotion. This is available on all plans.